With talk about the climbing real estate prices, a recovering global economy keeping investment analysts cautious and the decline in oil prices, it is challenging for the average Canadian to know where to invest or even how to simply manage your personal funds. The good news is 2016 is no different when it comes to the basic rules on sound personal financial planning. The first rule has been and always will be; reviewing your personal and household debt. Reviewing how much debt exists, how it could be lowered and setting a time frame for repayment or eliminating it can help you to take control of your money and focus on your financial goals and priorities for the year. Once your debt is under control and it is determined whether or not you are living within your means, cash flow can be considered. 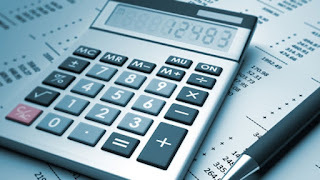 The traditional idea that monthly expenses are identified first and leftover savings second still applies. Upon confirming cash flow, tax review comes next. Experts recommend families look at all tax incentives they can take advantage of. Although the anticipation for 2016 is the Tax Free Savings Account limit will be clawed back from $10,000 to $5,500, tax analysts report middle class families should watch for a tax break on the rate for the middle income tax bracket moving from 22 percent to 20.5 percent. Discussing your financial situation with the whole family is another recommended step in your personal financial planning process. By involving family members, the final financial plan can better reflect everyone’s interests equally. Experts point out today’s family definition may extend beyond the conventional family unit and include siblings, aging parents or close acquaintances. Finally, after the year’s plan has been established, experts recommend families look to resources for more detailed information about financial planning. As a mortgage professional, I can be a crucial resource and tool to help you. Ask me how you can reduce your overall mortgage costs so you can put more into your home equity or savings. You may find this very interesting - Click on the link below and you will find various charts that will help you understand the economy in the upcoming year ahead. If a picture is worth a thousand words, a good chart has just as much capacity to inform our understanding of the world. 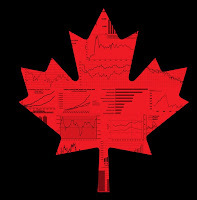 Which is why Maclean’s has once again asked dozens of economists, analysts, investors and financial writers to each share their pick for the most important chart for Canada in the year ahead. The charts cover the full range of factors impacting our economy, from trade and energy to demographics and employment. And next to each chart you’ll see a brief explanation from each person about why they believe the chart is so important. 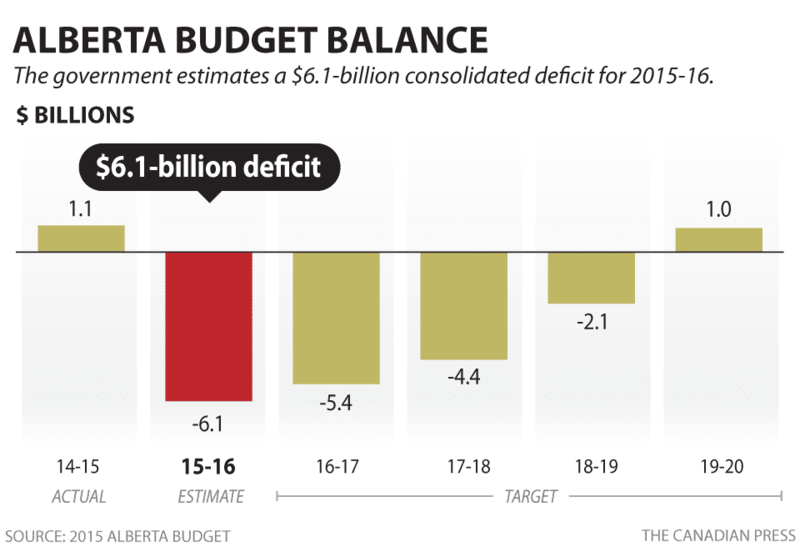 Click here to go to the article and shed some light on the economy in the year ahead from Canada's brightest minds. Mr Stephen Poloz could follow in the steps of other countries and put the benchmark rate below zero. 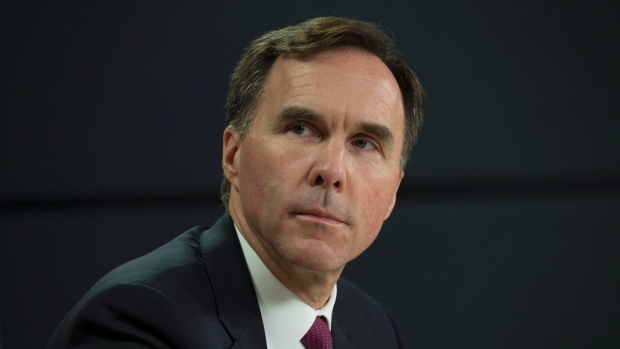 He has indicated the Canada's financial markets could possibly function in a negative interest rate environment. 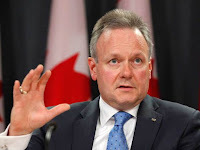 But while Poloz opened the door to the possibility of negative interest rates, he stressed — in English and French — that the bank has no current intention to do so. Very interesting discussion on this strategy. click here to read more on this subject. The news is in - CMHC will be changing the down payment rules. Starting in February 2016, CMHC will require a 10% down payment on the portion of any mortgage over $500K. The 5% rule remains the same for the portion under $500K. Click here to read more on this rule or contact me today for more information. 1. Plan in advance: Whether you're buying gifts for loved ones or cooking for the family, it's important to plan ahead. Make a to-do list and plan to tackle one thing per day to help ease the stress. 2. Mark important dates in your calendar: Highlight important dates, especially if tasks require multiple steps. If you're sending gifts to loved ones, make sure shipping cutoff dates are clearly marked to ensure they arrive on time. 3. Buy gifts online: Eliminate the hassle of finding a parking spot and shop from the couch in your cozies. Shipping packages directly to the doorstep of a loved one also takes the task of gift wrapping off your to-do list, as many online retailers offer to do this for you. 4. Manage shipments: Services such as UPS My Choice make it easier for you to direct packages to a location close to you, and can notify you via text, voice or email alerts as to incoming shipments. UPS Access Point locations are convenient places – such as The UPS Store, local grocery stores or other local businesses – that offer easy package drop-off or collection. 5. 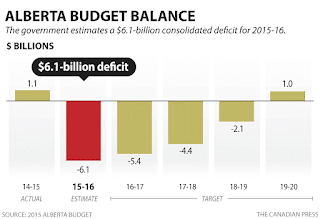 Stay within budget: Set a budget and stick to it. At the end of the season you'll be proud of yourself, and will feel confident when you receive your credit card bill. 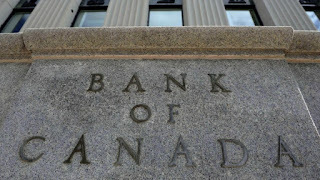 OTTAWA -- The Bank of Canada left its trend-setting interest rate unchanged Wednesday, saying the economy is adjusting as expected to the bite of low commodity prices and weaker-than-anticipated U.S. demand. Click here to read more on this decision. 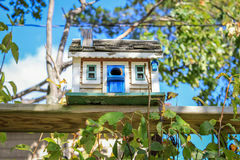 Many are unaware of how their credit score is determined and of the impact it has on a mortgage. When obtaining a mortgage your credit score is a critical element used in approving you for the product and in determining your interest rate. When approving a mortgage the bank analyzes the amount of risk they are acquiring by lending you funds, and your credit history is a crucial element in doing so. The higher your credit score, the less risk they perceive and therefore they will offer you a lower interest rate. For this reason, understanding the components of your credit score is crucial. The primary determinant is your payment history which accounts for approximately 35% of your score. Making your debt payments in full, before the due date is the best way to optimize your payment history. Approximately 30% of your credit score is established by outstanding credit balances. Here, the primary goal is to carry a low credit balance in relation to the available credit; preferably, under 10%. Having established credit history, meaning you have had available credit for a significant length of time, accounts for 15% of your credit score. Approximately 10% of the score is determined by the type of credit available. Having a variety of credit facilities, for example auto loans, mortgages and credit cards is more desirable than debt purely held in credit cards, for example. The last element, making up around 10% of your credit score, is the number of inquiries submitted for your credit bureau. Each full inquiry on the credit bureau can reduce your score from between 2 and 50 points; it is therefore important to limit the number of inquiries. I hope this credit information has been helpful and just wanted to remind you that should you have any questions or know anyone who is considering getting or refinancing a mortgage I would really like to hear from you. As you start looking for a new home, you want to ensure that when you find your dream home that you do not lose it due to complexities in obtaining a mortgage. Obtaining a mortgage pre-approval will provide you with peace of mind, flexibility and simplify the process of securing a home. With a pre-approval you can go into your house hunt with a clear idea of what you can afford so that you don't waste time looking at homes out of your price range. Further, when several parties enter an offer on a home, sellers are more likely to accept the offer of an individual with a pre-approval since they are viewed as more reliable, thereby increasing your negotiating power. I know this is an exciting time for you and that you have a lot on your mind. Therefore, I want you to be assured that I am here to support you every step of the way. If you have any questions please do not hesitate to give me a call. To apply for a pre-approval online, or to use my mortgage calculator visit my Website. Contact me for a list of required paperwork to pre qualify for your home. Your "Mortgage Plan!" More than rates, A PLAN! need a customized plan that matches your personal situation. 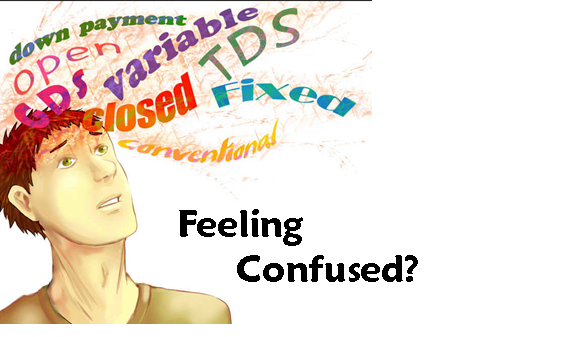 coming up for renewal or even looking for debt consolidation. and put it back into your own pocket. what I do and I love helping people take control of the financial future. What is the Home Buyer's Plan? 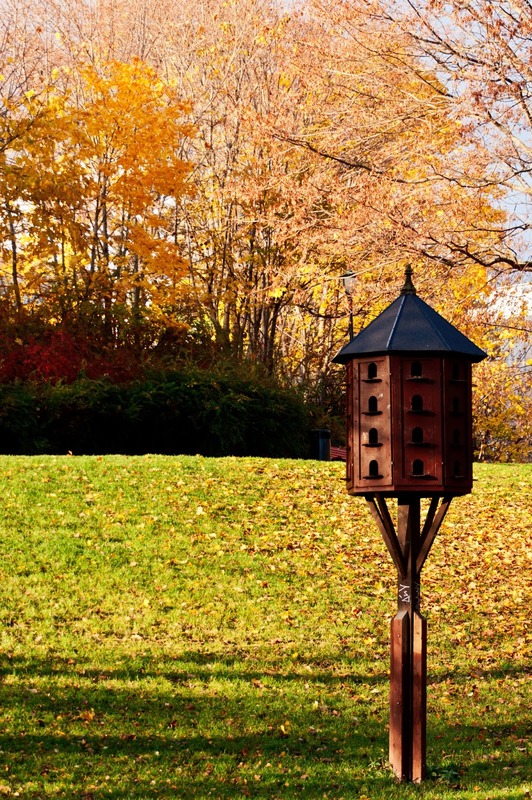 Your home purchase is likely the most financially significant decision you will ever make. It is therefore crucial that you understand the different opportunities and programs available to help you save money on your mortgage. Under the Home Buyer's Plan, The Government of Canada provides tax benefits to qualified individuals when they choose to use their RRSPs to fund their home purchase, or that of a related individual with a disability. Through this program you may withdraw up to $25,000 from your RRSPs without incurring any tax penalties, granted the funds have been in your RRSP for a minimum of 90 days. Since this withdrawal is considered a loan, the balance must be repaid to your RRSP within 15 years, with the first payment due within two years of the withdrawal. Your annual Notice of Assessment will indicate the total amount required for repayment each year. To obtain further information regarding the benefits, conditions, and qualifying criteria please contact me directly or refer to the Canada Revenue Agency Website. Niche Mortgage Products! - Doctors, Mitlitary, Engineers! As a mortgage broker I have the flexibility to offer a number of Niche mortgage products with a number of different lenders in order to represent your specific mortgage needs. I will only pull your credit bureau once and doing all the mortgage shopping on your behalf, free of charge! See below for some great niche products. 1. Most lenders and banks will only allow up to five acres of land, but I have a lender that will allow you to get a mortgage on a home with up to 150 acres! 2. Have you been Discharged from Bankruptcy? If you have 2 years discharge with two new trade lines of credit on your bureau and 10% down I have options for you. 3. I offer a Doctor's approval program - If you are still in residency or have been in Canada less than one year with 20% of the purchase price down, I can get you mortgage using your projected income. 5. Do you need some cash back when you move into your home - we can work the cash back into the mortgage rate so you can cover expenses once you move in. 7. Military - Special low docs programs and rates to get you into your own home. Contact Amy Wilson today for any mortgage inquiries. There are many programs offered by the numerous lenders in Canada and backed by our three mortgage Insurers: CMHC, Genworth and Canada Guaranty. If you contact me, I am happy to get you pre-qualified for a mortgage and set up a plan and a timeline for you to purchase your first home in Canada.  2. Borrower must have established residence in Canada and obtained permanent resident status or have work permit.  3. Not available to diplomats or any other foreign political appointed individuals who do not pay income tax in Canada. 4. A minimum of 3 months full time employment in Canada is required with no probation. 5. Verification of 12 months of payments with no late or missed payments and must be in good current standing, no exceptions. We would need this verification from two different sources, example: cell phone bill, power bill, rent payments. Call me to discuss your specific situation and get properly pre-qualified with a plan that is tailored to your current credit and job status. 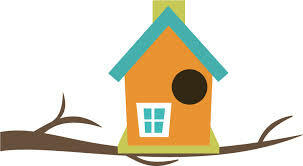 Everyone's situation is different and a well thought out plan is the best way to get you into your first home. 6. Minimum 5% of the purchase price down payment is required, possibly up to 10% for temporary residence.
" 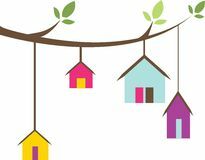 Amy, we love our home, it is where our children have been growing up, the trees in the yard are just now looking the way we imagined and the layout is perfect, but we need more space! We look at these new homes and are thinking that maybe we should give up this home so we can have something new and fresh, Can you help us?" Option 2. If you love you home so much, let's just make it New! We can use the equity you have in your home to fund the renovations. How does this work: I can arrange a refinance plus improvements mortgage on your behalf to pay for your renovations, with one manageable mortgage, and we can use the equity in your home up to 80% of the appraised value. Option 1 - We get your home appraised and if you have sufficient equity in the home to cover the cost of renovations ( must have 20% equity or greater) we complete the mortgage and you get the additional funds and start your job - there is nothing more to be done with the lender. Option 2 - We obtain an appraised value based on the completion of the renovations and can then get you funds up to 80% of the improved vale of the home. Once you have competed the work, we have the property inspected and as long as you met the initial quote for the renovations, the remaining money is released to you.
" 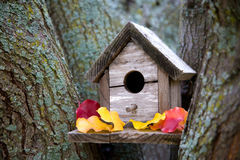 TURNING your home into your DREAM HOME"
Contact Amy Wilson to learn more or to start the process. I work direct with many clients and also work with my realtors for value added service! In today's market more and more people are looking to purchase a home due to location, maturity of the yard, neighbourhood and many more reasons. The Problem they face: The home needs updating, for one reason or another. The solution: I can arrange a purchase plus improvements mortgage on your behalf to help my home buyers pay for their renovations, with one manageable mortgage, and as little as 5% down! 2. Write an offer on it subject to a contractor getting access to the home to do a quote for improvements and anything else it is subject to. 3. Get a Contractor to quote in writing on the job and the time it will take to complete the work. Most lenders will allow up to 10% of the purchase price to a maximum amount of $40000.00 possibly more. 5. 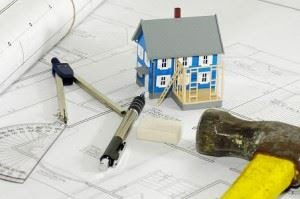 You move in and start construction right away and the funds for the renovation get issued to you once the work is verified by an inspector as being complete.
" TURNING DREAM HOMES INTO A REALITY "
There are many reasons why I enjoy helping people with their mortgage needs. Perhaps the most obvious is the deep satisfaction that comes from helping people to realize their dreams, as well as helping them accomplish financial success. Another reason is that mortgages are a real learning process. No two clients are the same, no two mortgages are the same and no two dreams are the same. Each has its own characteristics and challenges. However, it is particularly through overcoming the challenges that I learn the lessons that enable me to improve my quality of service. So if you have any mortgage related questions or concerns, or if you have any family, friends and neighbours that do, I hope you'll contact me. Many Canadians simply sign their mortgage renewal papers. 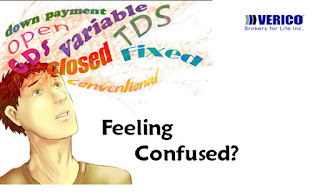 A 2011 Manulife survey found that almost two out of three Canadians surveyed stayed with their current mortgage provider and didn't negotiate. "Why?" My short answer: People are busy, their lives are busy, mortgages aren't on their mind, the maturity date comes and goes and they just sign back whatever is offered." If you are renewing your mortgage, here are four things to keep in mind before you sign that document. The posted rate isn't the best rate: Think of the posted rate as the opening offer in a negotiation, Banks use the posted rate to provide a value proposition to their clients. They often start with the posted rate and then offer discounts to preferred clients. I want to educate you, my client, and help you shop around for the best rate. I have access to a number of online lenders and banks to get you the best rate upfront and do all the shopping on your behalf, saving you precious time at no cost to you. In most cases I get the lender to cover all your fees to move the mortgage as well. Shop around: Do your research before you sign an auto renewal with your current lender: Don't have time - no problem, call or email me and I will do it all for you. Once you know the rates offered for your preferred mortgage term (fixed or variable), then I can shop around for a competitive offer. If the offer you have is the best, I will let you know and you have the peace of mind continuing with your current lender; or if we find you something better we will make the change to a new one. Did you know: The general belief is that brokers can offer a better rate than banks due to their access to multiple lenders. 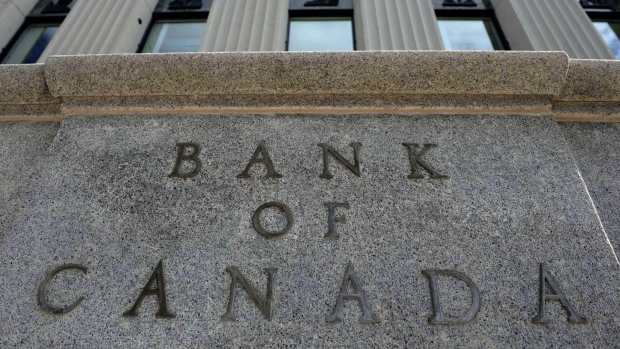 The Bank of Canada survey found that using a broker can result in getting a lower rate. Part of that is due to them getting multiple quotes from various institutions. I always tell you, my client, that being loyal to your bank does not get you a better rate. I will compare with banks and monoline lenders and this is how we get you the best renewal rate! Check the terms before you sign: The cheapest rate may not be the best rate so always read the small print before you sign. Make sure the rate you choose offers other options; such as the ability to pay extra on your mortgage and clearly defines any penalties should you decide to break your mortgage early. We have "no frill" rates on the market now that have a very low rate but cheat you in mortgage options and other rates that may not be the lowest but have more mortgage options. I will tailor the mortgage to you based on your needs and find a rate that fits. "Mortgage Options. . . NOT . . . Restrictions!